Yeomadon Farm has four coarse fishing lakes set in peaceful farmland and woods. 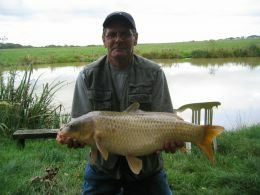 These are all situated within 200m of the self catering cottages. 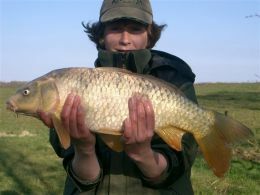 We have carp up to 20lbs and small tench, roach,bream and crucian carp. 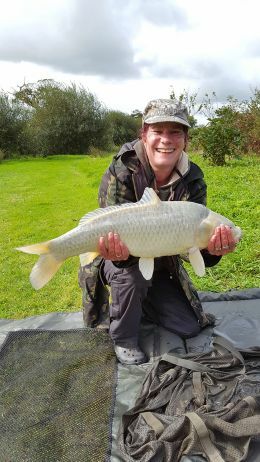 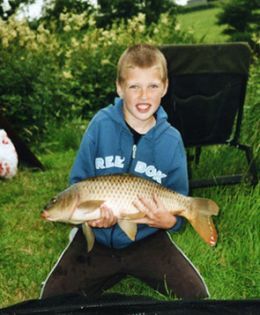 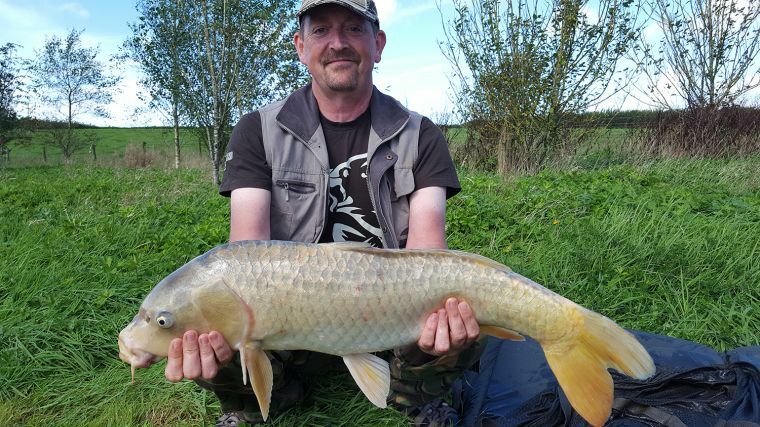 The lakes have always been mainly used by people staying in our cottages so they do not get over fished and the fish remain in good condition. 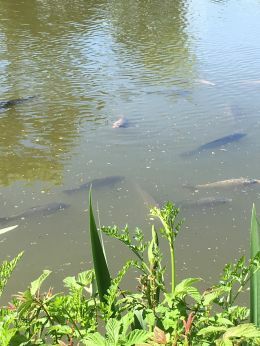 The lakes are accessed by a network of gravel paths so that they are easily accessible all year round whatever the weather. 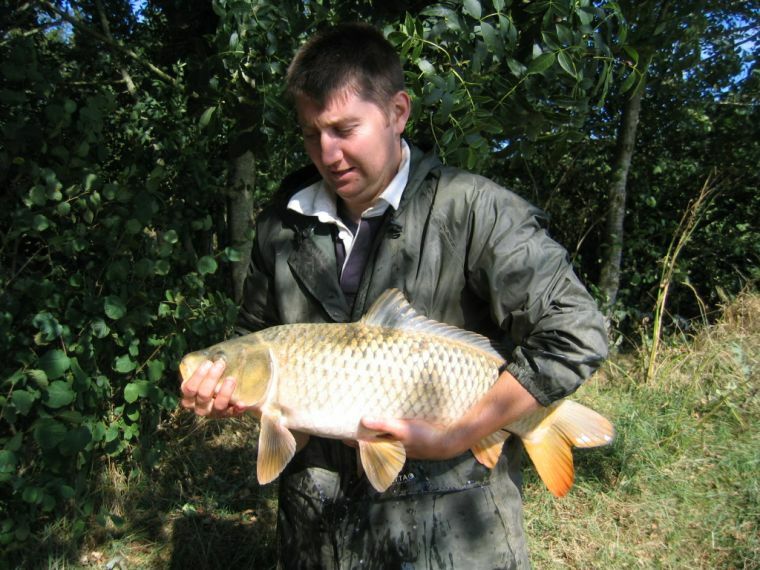 You do not have to be an experienced fisherman, just come and have a go. 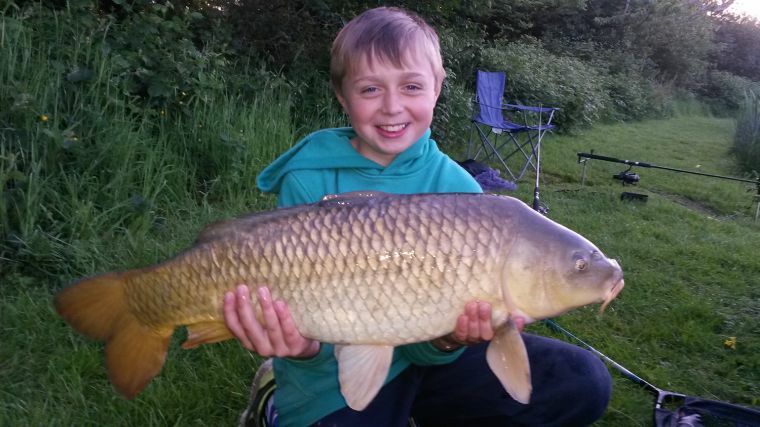 Park lake has smaller fish in it which has proved popular with children as they can catch something fairly quickly. 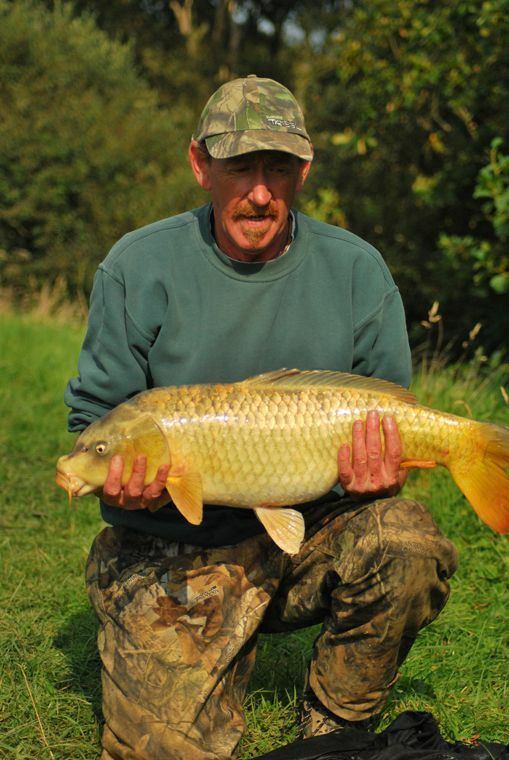 As there are four lakes there is plenty of room for everybody. 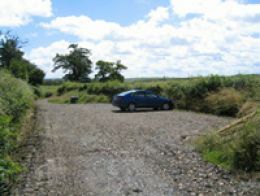 There is a car park within 50 yards of the lakes which can be used by visitors from the cottages or by fishermen on day tickets. There is also a toilet. 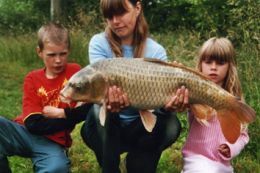 1 acre lake stocked with 40 carp from 12 - 20 lbs in 2006. 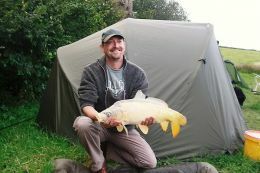 Please note: pole fishing is prohibited on Woodpecker. ½ acre lake with island. 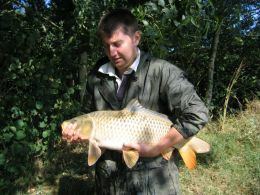 Carp from 1/2 to 6lbs, small roach, bream, tench and crucian carp. 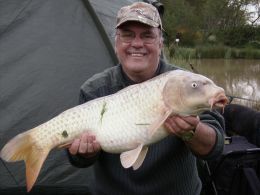 ½ acre lake with carp from 6 to 15lbs and Tench to 3lb. ½ acre lake with carp up to 14lbs.